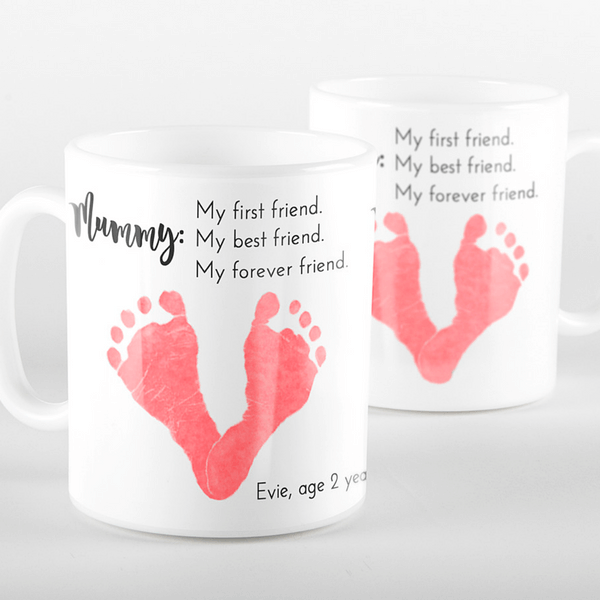 Using your little ones miniaturised prints to create a heart shape, our Mummy Mug – My First, Best, Forever Friend – makes a lovely gift for a special Mama. 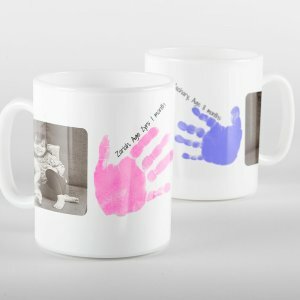 The perfect gift for someone special, our Mummy Mug – My First, Best, Forever Friend – says it all. 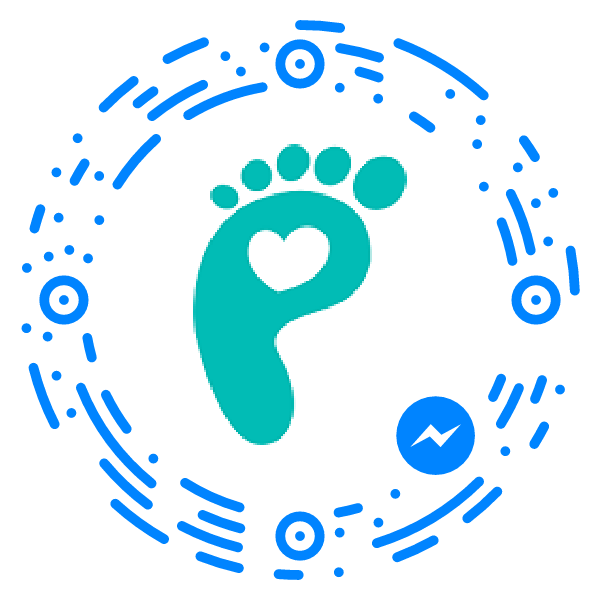 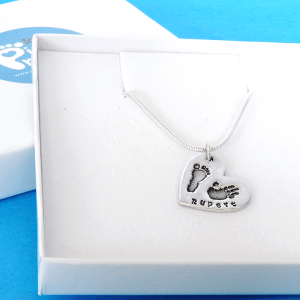 Using your little ones miniaturised footprints to create a heart shape, this mug makes a lovely keepsake for Mummy, or any other member of the family. 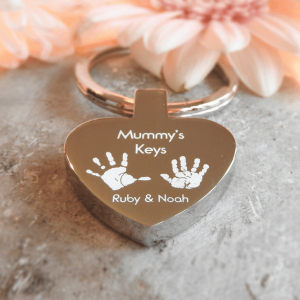 Wording can be changed to suit your requirements and there are a variety of colour options. 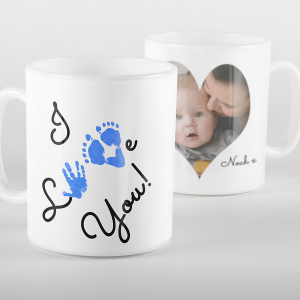 Microwave and dishwasher safe, these mugs are perfect for everyday use. 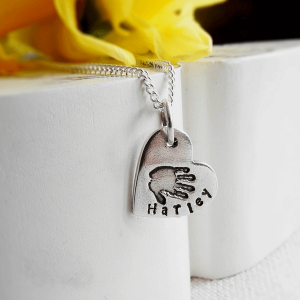 Designed individually in our studio, each mug is sent beautifully gift wrapped.